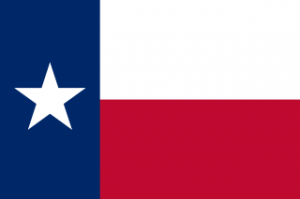 The Texas Legislature has approved a bill to enhance the role of the state’s Aerospace and Aviation Office in attracting and retaining aerospace industry. The measure was sent to Texas Gov. Greg Abbott on Tuesday. The bill would also overhaul the membership of the Aerospace and Aviation Advisory Committee to include representatives of spaceport authorities in Midland and the Brownsville areas. KGET takes a look at XCOR’s move from Mojave to Midland. NewsWest9.com reports the Midland City Council has approved the expenditure of up to $200,000 to build a rocket engine test stand for XCOR at the Midland International Air and Space Port. The money will come from the Midland Development Corporation. XCOR has a lease to move its R&D facility to the west Texas city, which has put up incentives worth $10 million for the company. The move is planned for after XCOR begins flight tests of its Lynx suborbital spacecraft in Mojave, Calif.
[XCOR COO Andrew] Nelson expects the first and second phases of hangar renovations to be finished by May and July. He said XCOR will relocate after renovations after completed. After narrowing down contractors to three finalists, the company has chosen a bidder and is negotiating a final contract, said Nelson, who also gave city officials a glimpse of taking a $95,000 ride on the Lynx spacecraft…. Marv Esterly, the city’s director of airports, said the environmental assessment stage of applying for a spaceport license is nearly complete, with attorneys at the [FAA] Office of Commercial Space Transportation reviewing it. Esterly expects the Federal Register to publish the assessment in January, followed by a public meeting. At that point, the airport’s application is “substantially complete,” he said…. Even though the FAA has 180 days to approve the application, he doesn’t expect it to take that long, he said. Marv Esterly, the city’s director of airports, said the airport still awaits its spaceport license from the Federal Aviation Administration, a necessary step for XCOR to arrive. But with the recent government shutdown affecting agencies such as the FAA, Esterly predicts the license, originally slated for the end of the year, may now be granted in February 2014. 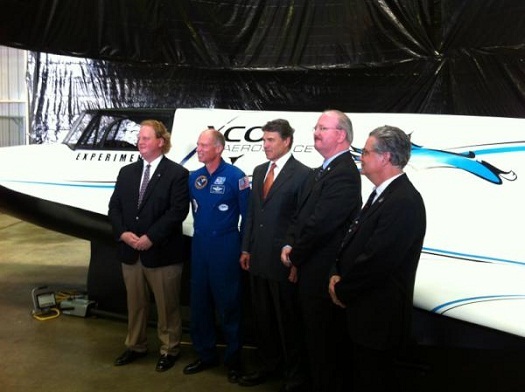 “It’s up in the air,” Esterly said in regards to XCOR’s actual arrival to Midland. The original plan was to have renovations to XCOR’s future home, the former AMI hangar, complete by fall this year and the license to be granted at this time as well. Office space and insulation inside the hangar were meant to have started in early 2013, but as of now, a contractor is being selected for the renovations…. As the wait for the license continues, the city of Midland and Midland County collaborated to form the Spaceport Development Corp. The group can apply for state grants related to spaceports, but more importantly, it can control land surrounding the airport to ensure that XCOR’s flight path has no interference. MDC also helped XCOR’s path as well in June when it purchased 374 acres of land near Farm-to-Market Road 1788 between State Highways 191 and 158 for $4 million. It has been almost a year since Midland International Airport staff started the process to obtain a spaceport license from the Federal Aviation Administration, and the license is still out of reach. The Midland City Council approved the nearly $4 million purchase of land by the Midland Development Corp. for land for north of Midland International Airport, a move expected to aid the city as it tries to obtain a spaceport designation. The 374 acres is located north of the airport near Farm-to-Market Road 1788 between Highways 191 and 158. The deal is not to exceed $4.01 million…. Marv Esterly, director of airports for the city of Midland, said the deal wasn’t just about XCOR but other future airport development. Proposed development outside the airport, he said, should be compatible with future development of the airport and spaceport. I’m beginning to catch up on a lot of back posts from the Space Access and Planetary Defense Conferences I attended in Arizona. I was mostly Tweeting those events, so my blogging suffered a bit. I also wasn’t feeling all that well in Phoenix, so my Space Access output wasn’t up to what it was in previous conferences. I was pretty disappointed with what I was able to put out there for you all to read. Fortunately, I was feeling better by the time I got to Flagstaff. We’ll start out with an overview of XCOR CEO Jeff Greason’s talk. Greason gave a very detailed and candid overview of progress on the Lynx suborbital space plane, which the company is hoping to get into the air late this year. 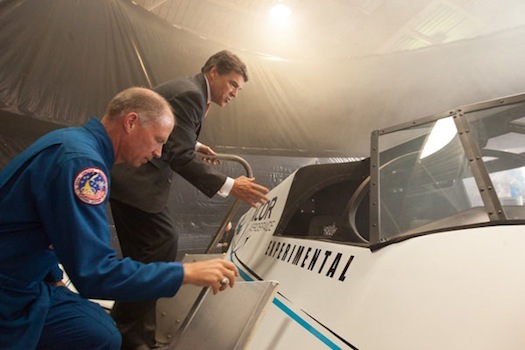 He also touched upon the company’s move to Midland, the fully reusable orbital system XCOR is working on, and engine development work it is doing with United Launch Alliance. Additional material will follow as I get caught up on my posts. Here are a couple of updates from SXC on the progress of XCOR’s Lynx program. In the first update, SXC Founder Harry van Hulten reports on his recent visit to XCOR in Mojave. 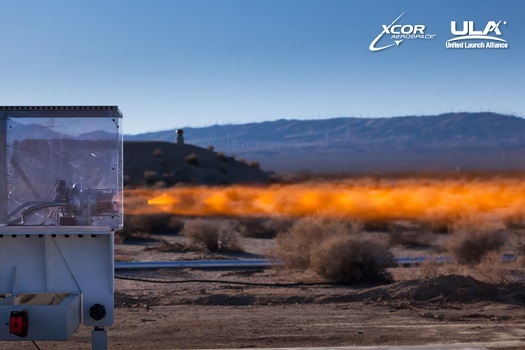 The second update provides some more general information about XCOR. I visited XCOR recently and was again impressed by the amount of progress. 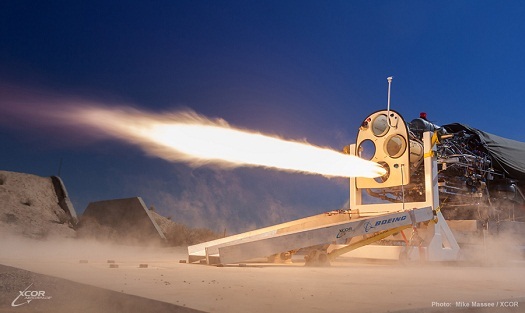 XCOR recently reached a historic milestone by completing a series of rocket motor tests, which evaluated one full pump fed rocket motor mounted on a flight weight fuselage and engine thrust structure in the Lynx Mark I configuration. The last test in the series included a 67 second run, which was successfully completed. The 67 seconds was the maximum amount of time achievable with the smaller test liquid oxygen (LOX) tank.